This was UB40’s second album, released in 1981, following their successful debut “Signing Off”. It contained the big hit single “One In Ten”, quoting the unemployment percentage at the time. The melodic “Don’t Slow Down” was also a hit, and its “B” side, the extended, brassy “Don’t Let It Pass You By” was impressive too. The title track is a rousing call to arms, while “Sardonicus” is full of laid back UB40 atmosphere, showcasing Ali Campbell’s unique voice, as indeed does the sad tone of “Silent Witness”. “Lamb’s Bread” was as “roots” as anything the band had done so far. “Wild Cat” continues the “Signing Off” trend of including and instrumental or two. 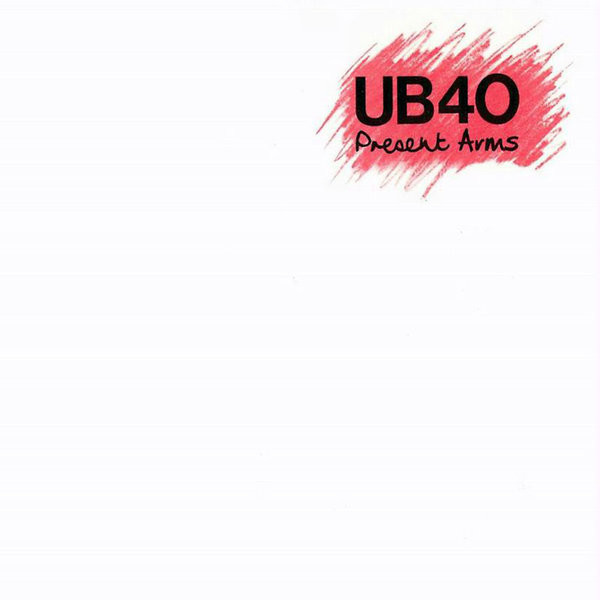 While the album didn’t quite have that certain “new band” feel that gave the previous album its appeal, this one was more polished and gave a hint as to the considerable commercial success UB40 would have over many more years. Nothing quite recaptured that atmosphere and general feel of that stunning debut though. Funny how it happens like that for some bands. In 2018 we are still waiting for a mooted “deluxe edition” of “Present Arms”, however. 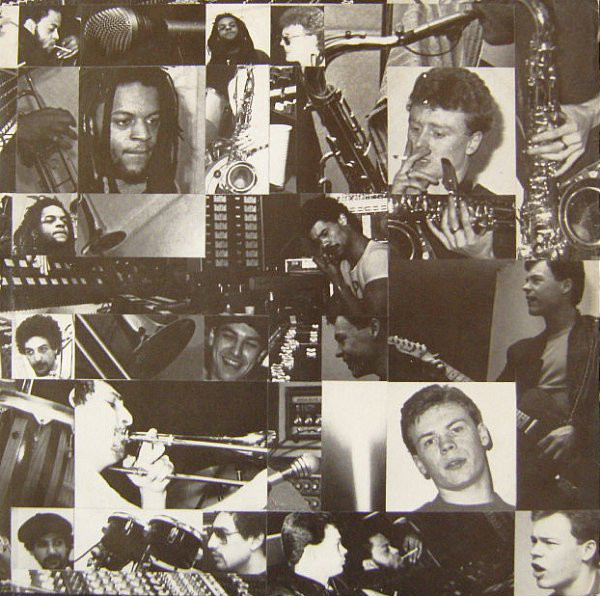 The link below does, nevertheless, include the excellent "Present Arms In Dub" cuts as well as the original bum. Worth checking out.